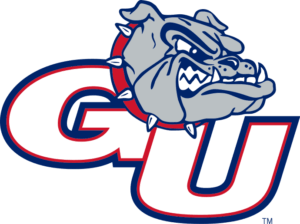 The Gonzaga Bulldogs have some of the best fans in the country and are certainly one of the more exciting teams to watch in college basketball. These fans want to watch as many games as possible, even if they decided to cut cable. If you’re one of those cable cutters, you’re in luck, because it’s now really easy to watch Gonzaga Bulldogs basketball online. Around half of Gonzaga’s games are broadcast across ESPN networks during the year and during the NCAA Tournament TBS, TNT, truTV, and CBS will own the broadcasts. This is not a problem because you can easily watch all of the channels live without cable nowadays. Read on to learn how! DIRECTV NOW will likely be one of the top options to watch Gonzaga game online this year. The service offers a starting price of $35 per month and lets you stream more than 60 cable channels. 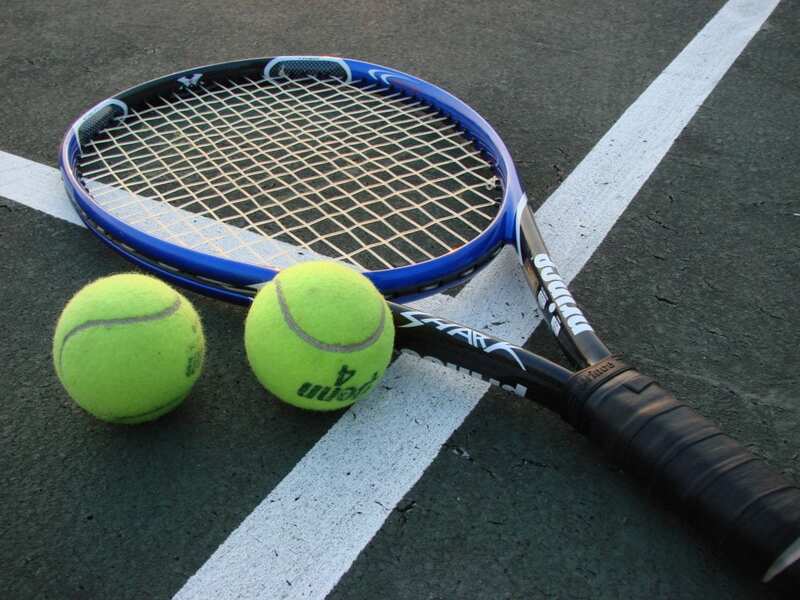 It features several ESPN networks, like ESPN, ESPN2, and full access to WatchESPN, so it’ll be critical to watch a Gonzaga Bulldogs game live stream during the regular season. Plus, you can watch tons of games during March Madness since TNT, TBS, and truTV are all included in the starting package. If you’d like to watch Gonzaga Bulldogs basketball online free, you can start a 7-day free trial on the service to watch free for a week. 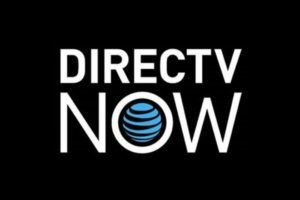 To learn more details on DIRECTV NOW, check out our review on the service. Sling TV is another popular streaming service that’ll let you watch some Gonzaga Bulldogs game live stream. The Sling Orange package starts at $20 per month and includes ESPN, ESPN2, TBS, TNT, and full access to WatchESPN. This means Sling TV (review) will let you easily watch Gonzaga game online during the regular season and March Madness. The other starting package on Sling TV, Sling Blue, features TBS, TNT, and truTV to watch March Madness games. 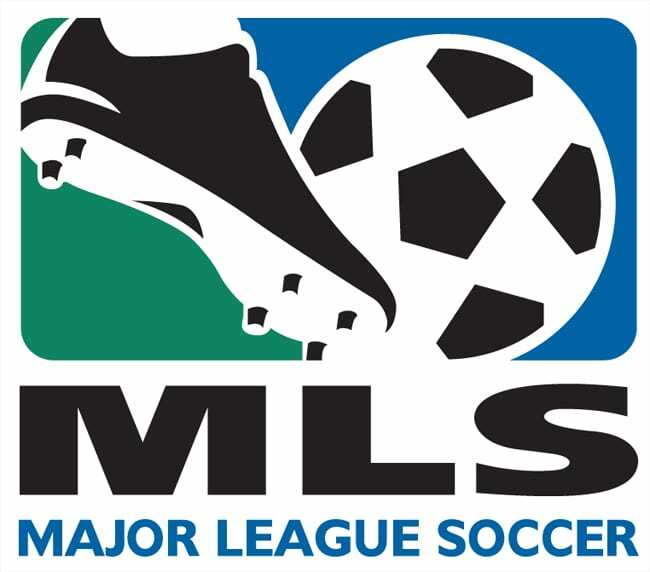 The service costs $25 per month but does not include the ESPN networks. With either package, you can sign up for the Sports Extra add-on package for $5 more per month, which will bring in channels like ESPNU for more options to watch Gonzaga Bulldogs basketball online. Check out the deals on streaming devices, like Roku, Sling TV is currently offering. And, you can easily watch a Gonzaga Bulldogs game streaming free if you begin a free trial on the service. During March Madness, CBS All Access will be the best way to watch Gonzaga game online. The service is the easiest way to get a CBS live stream and only costs $5.99 per month (or $9.99 per month without commercials). It streams whatever CBS is broadcasting, so that means plenty of March Madness games. It’s a great way to get a Gonzaga Bulldogs game live stream and as our guide to watch March Madness discusses, one of the must-have services during the tournament. 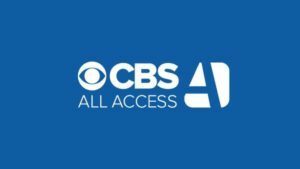 There’s a lot more that comes with CBS All Access, like a huge on-demand library, which you can learn about in our CBS All Access review. Also, you can watch Gonzaga Bulldogs basketball online free with a weeklong free trial on the service. If you want to watch more games this year, check out our full guide to watching college basketball without cable.